Gala and fundraising season is here – let Baerclaw Productions create the video you need for your event. Whether you are honoring award winners, celebrating a momentous milestone or just need to set the scene before you make the BIG ASK for donations, the Baerclaw Productions team can create the video to touch the nerve you need to make your event a huge success! Since 1997, Baerclaw Productions has been producing amazing nonprofit videos for all types of organizations to drive home their missions and messages. 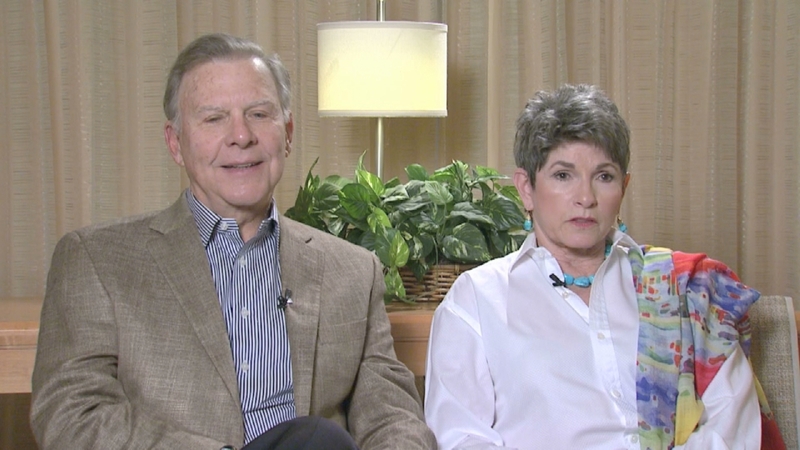 Honoree Videos – Association of Fundraising Professionals, Arizona Chapter. When the Association of Fundraising Professionals needed a video production company to produce five videos, one for each of their annual award winners, they turned to Baerclaw Productions to create amazing videos. 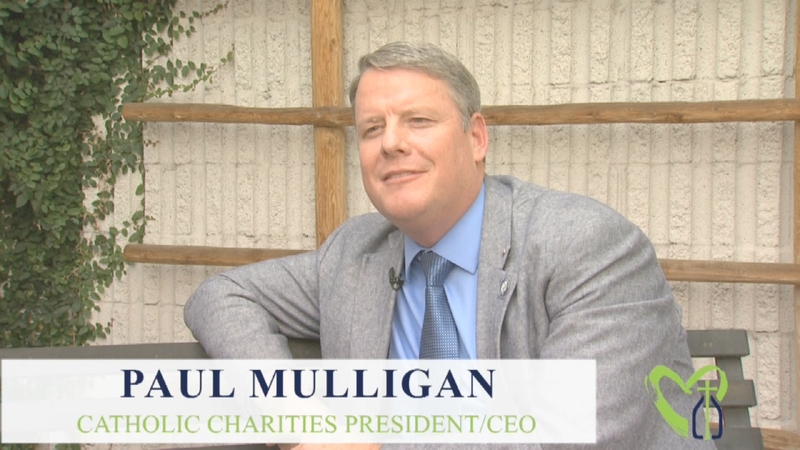 After doing sit down interviews with more than 10 people to talk about their organizations and philanthropy efforts, our team produced the honoree videos to explain each person’s commitment to our community and those in need which were shown at the Associations annual luncheon. 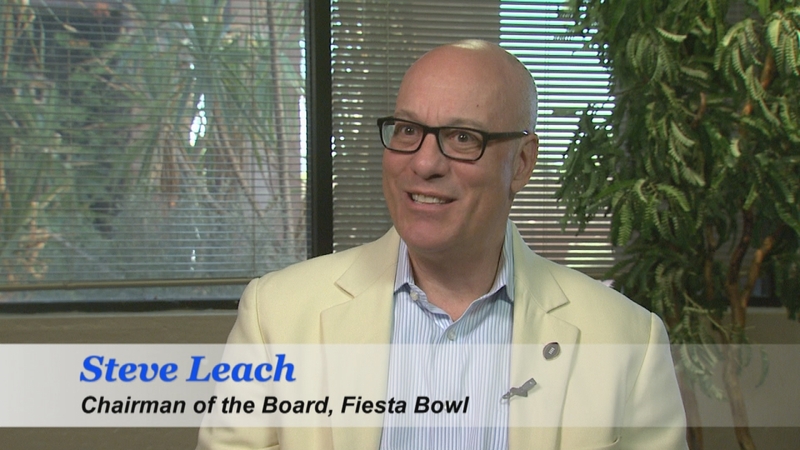 Click here to see one of the honoree videos highlighting Fiesta Bowl Charities. Since 1992, Verde Valley Caregivers Coalition has been helping neighbors in need in the Verde Valley area and as they were preparing for a Gala to celebrate their 25 years of making a difference, they brought in the Baerclaw Productions team to handle all phases of production to create a timeless video that talks about how and why they got started, the work that they are doing and how people can get involved to ensure that this valuable work continues. 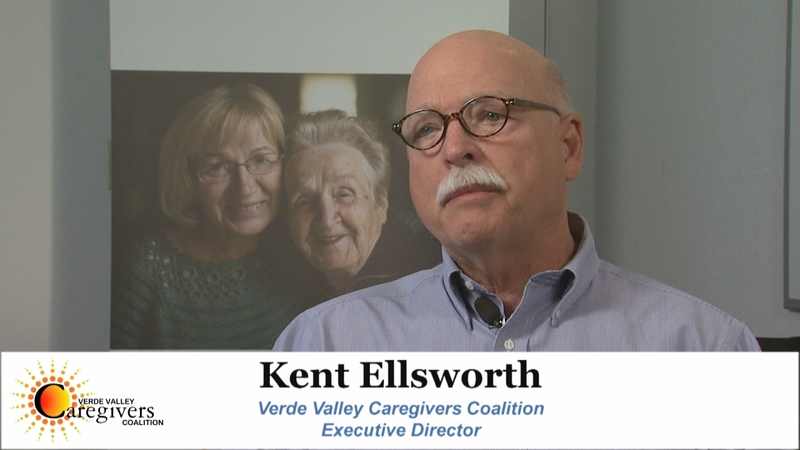 To see the Verde Valley Caregivers Coalition Anniversary Video, click here. Catholic Charities is where miracles happen every day! Since 1933, they have been providing life changing services that protect and nurture children, help strengthen families and assist individuals in crisis. Like most nonprofits, they host an annual breakfast to raise awareness and spread the message of what they are doing. To help make that happen, they needed a video to showcase a few of the programs that they offer that focused on the people who are benefiting from their services. Baerclaw Productions was their choice to produce this video that was shown before the ‘Big Ask’ for donations to continue the critical work that they are doing. After gathering interviews and video from around the Valley, the Baerclaw Productions team produced a video targeting the heart strings of those in attendance. We also provided video support at the event and produced videos of the keynote speakers and highlights of the event that were made available online the same day. To watch the Catholic Charities Big Ask Video, click here. When it comes to serving Arizona’s most vulnerable citizens in need of quality health care, there have been few advocate’s like Kate Aurelius. For years, she worked for Mercy Care Plan in medical management and later the Arizona Health Care Cost Containment System. Every year, the Board of Directors at Mercy Care Plan honor her memory by selecting an employee who exemplifies Kate’s commitment to the community and who is continuing Kate’s amazing work. For the annual award, Baerclaw Productions was chosen to create the award video honoring that year’s award winner. Multiple interviews are conducted and then the post production began to create a powerful award video that keeps Kate’s work alive and honors those who follow in her footsteps. 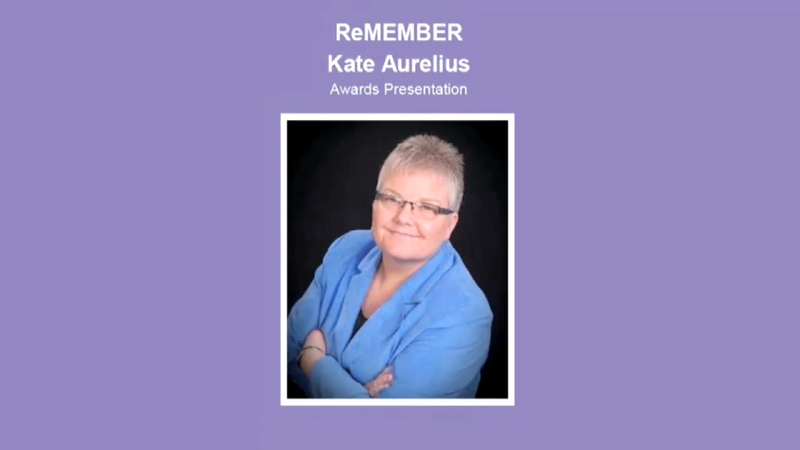 Click here to see the latest ReMEMBER Kate award video. 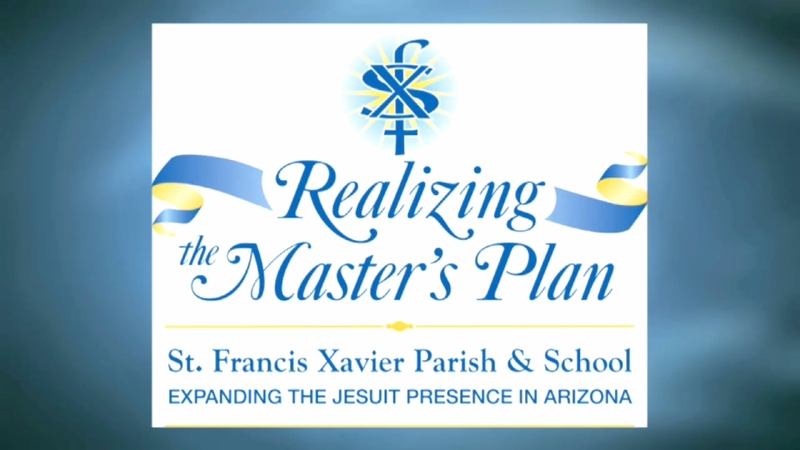 With a $25 million-dollar capital campaign completed, St. Francis Xavier Church turned to Baerclaw Productions to produce a video to take the viewers back to the beginning and show how the latest improvements are making a difference in the community and most importantly, saying thanks to all who made it happen. A Spanish version of the video was also created to ensure that the entire congregation understood, in their own language, how important their support was and is. Click here to see the Thank You Video from St. Francis Xavier Church. Previous Previous post: Shamrock Farms and Rockin’ Refuel – Baerclaw Productions latest partner! Next Next post: Your company has a great story to tell… It’s your job to do it!